Simi Valley is located in Ventura County between Los Angeles and Santa Barbara with easy access to the 23, 118 and 101 freeways. We have a population of approximately 127,000 people. The two master planned communities of Wood Ranch and Big Sky are within the city limits. Simi Valley has consistently been ranked as one of the safest cities in the country and while living here you will have access to the Simi Valley Cultural Arts Center, the Ronald Reagan Presidential Library and home of Air Force One, 25 parks, 1 dog park, six golf courses, mountain trail systems at both ends of the valley and numerous bike paths. The city has also incorporated bike lanes on many of its streets. The Simi Valley Town Center is an open air mall and offers a wide variety of shopping, movie and dining experiences. Simi Valley also has a Senior Center with a full calendar of classes and events. Stay tuned also for updates on the Simi Valley Arroyo beautification project, the Arroyo Simi Greenway. Phase 1 is now complete and Simi is working on Phase 2 of the long term project. Phase 1 upgrades include the construction of two miles of new paved trails from Erringer Road to Sequoia Avenue, 17 accessible trail entries and new signage and interpretive exhibits. Also, close by in neighboring Thousand Oaks is the Thousand Oaks Civic Arts Plaza for more on-stage entertainment, as well as the newly renovated and expanded Thousand Oaks Mall. 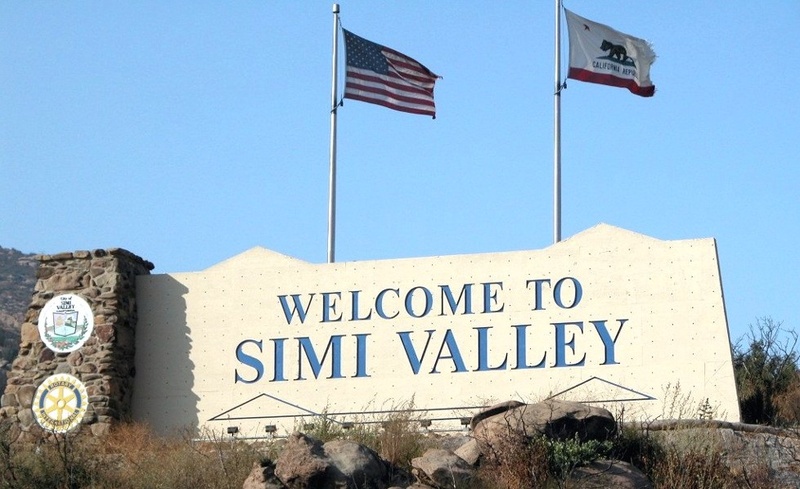 SIMI VALLEY MARKET DATA – Not much has changed from last month. As of February 1, 2019 there are 199 single family homes for sale and 27 of these listings are in the Wood Ranch area. Inventory remains low and home values have been increasing at a slower rate. During the month of January, 69 homes sold with an average sales price of $620,679 and the average days on market was 63. The highest priced home sold for $1,430,000 and the lowest priced home sold for $404,000. There are homes for sale in all price ranges from $435,000 to $3,490,000. 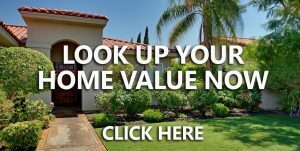 As a Simi Valley resident for 34 years (29 in Wood Ranch) and an experienced real estate professional for 19 years (licensed for 29 years), I have a true local knowledge of the Simi Valley market. You can contact me for more specifics about our housing market as it relates to you and your needs for purchasing or selling a home. My direct phone number or text is 805-501-3945 or email me at Di4RE@pacbell.net.